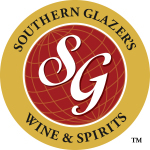 MIAMI & DALLAS--(BUSINESS WIRE)--Southern Glazer’s Wine & Spirits (“Southern Glazer’s”)—the largest North American wine and spirits distribution company— today announced that its Coastal-Pacific Wine & Spirits dedicated selling division, representing Diageo across 12 open and 17 control states, was awarded nine Golden Bar Awards at Diageo’s 15th annual Golden Bar Awards, which took place in Las Vegas earlier this month. 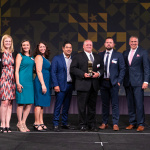 The Golden Bar Awards are presented to distributors demonstrating excellence in sales, marketing, and the promotion of responsible drinking. Southern Glazer’s Coastal-Pacific won nine awards out of a total of 16 awards, including the prestigious and coveted Three-Year Consistency Golden Bar Award, won by Coastal-Pacific Wine & Spirits Brokers of Ohio. 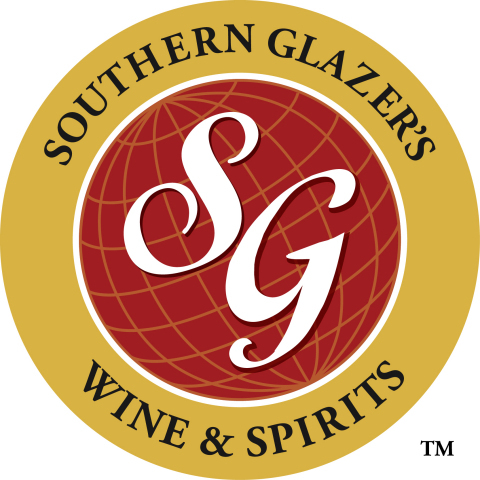 In total, 16 Golden Bar statuettes, 15 made of gold and one of platinum, were awarded to spirits distributors. 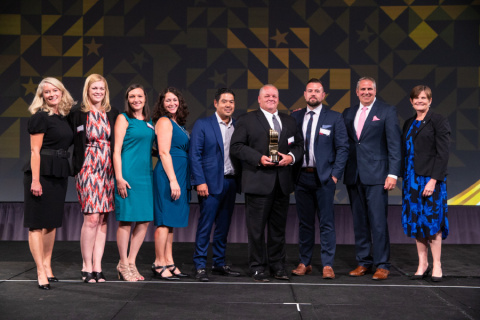 Each statuette weighs eight pounds, stands more than a foot tall, and is produced by Society Awards, the company that produces The Emmy's®, presented by the National Academy of Television Arts and Sciences.